Our main goal is to sell everything in the home. - We can complete the process in as little as a week. That's based on how soon we meet, research, and price your items. We will work around your schedule. How does an estate sale work/ Do I need to do anything? - 2. You decide what you want to keep. - 4. We will set up a time at your convenience to visit your home to see if an estate sale is right for you. - 5. We will then schedule the sale date. - 6. 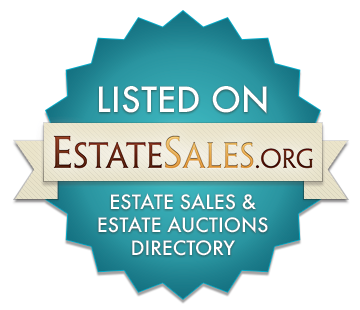 We research and stage the contents of your estate for the sale. - 7. Then we get started pricing your items. - 8. We will have a knowledgeable and friendly staff on site to assist customers. - 9. Any remaining items can be donated to organizations. -10. Once the sale is over, we leave all rooms broom swept.